Will there be a SWIFT – Ripple Partnership Soon? Ripple’s high popularity has recently earned it the privilege of occupying a kind of honor seat in the cryptocurrency ecosystem. 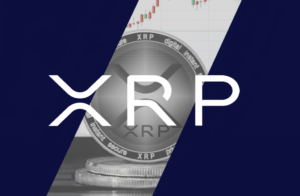 Every day more and more users follow not only the news of this company’s strategic alliances but also the technological advances and even the price fluctuations that its XRP token experiences over time. One of the reasons for this rumor is Ripple’s presence at the Sibos Conference: An event organized by SWIFT and to be held in Sydney next week. Generally, in Sibos, the most important exponents of the world of finance meet to discuss strategic areas regarding the development of technologies applied to the economy. Looks like the Youtubers and Intelligent thinkers are putting it all together now. It’s not “Just” SAP. Ripple doesn’t have to say a word at Sibos.. Just be looked at in awe as their clients unveil. "There is no Universally Accepted CCP for Int’l Payments"
"By using #Ripple, AMEX speeds the time to market, lowers their cost and delivers a better customer experience." That’s possible, anything is possible. There are so many co-incident clues, no doubts. You can’t disagree with my speculative assumption. Ripple’s exponential growth and strategic partnerships with several banks make it possible to reach this conclusion. The recent announcement of xRapid’s launch with several global clients already using it, allows both technologies to be compared with clear advantages for Ripple in several aspects. 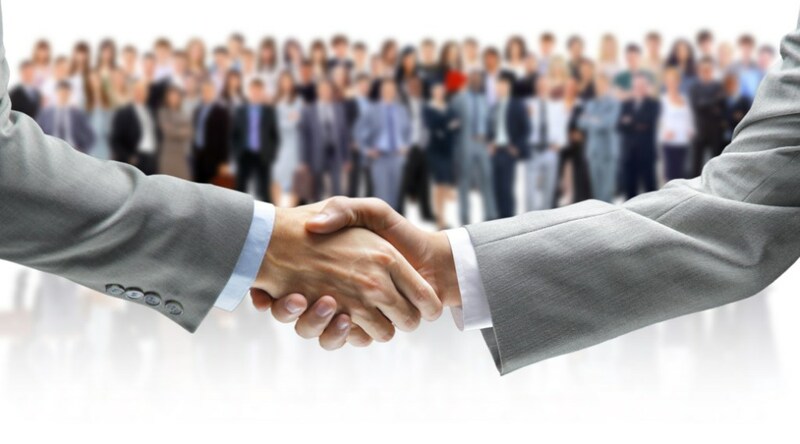 However, it is important to note that until now neither of the two companies has mentioned any interest in working together, and while it may be possible that an agreement of this magnitude is handled with a high degree of confidentiality, there is always some leak that lets the community tie up loose ends. So far there has been no indication of this. What is known is that SWIFT is highly interested in using blockchain technologies to increase its platform’s effectiveness. SWIFT’s interest in the use of such technologies is not new. As early as 2015, SWIFT announced that it would provide financial support to the Linux Foundation. With this alliance, the Hyperledger project would become a platform “sponsored” by SWIFT. Then, in 2016, SWIFT started a series of studies to analyze the feasibility of using blockchain technologies on its platform. However, despite the benefits, there were tough obstacles that had to be overcome for SWIFT to start contemplating the imminent possibility of migration. 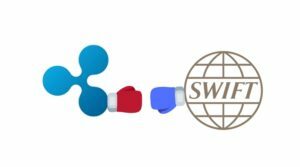 Ripple and SWIFT or Ripple vs SWIFT? According to the results, the tests went “extremely well:” although some problems remained. The report concluded that it was too early for SWIFT to adopt DLTs as a standard. “The PoC went extremely well, proving the fantastic progress that has been made with DLT and the Hyperledger fabric in particular,” said Damien Vanderveken, Head of Research and Development at SWIFT. 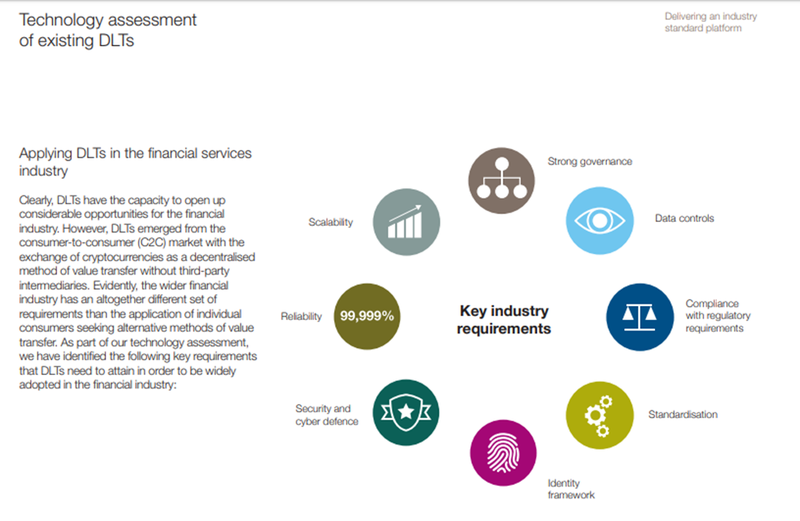 The DLT sandbox enabled us to control access, to define and enforce user privileges, to physically segregate confidential data and store it only with the relevant parties while supporting a strong identity framework by linking all participants to their BIC, and having all keys signed by a SWIFT certification authority “. SWIFT currently controls a System used by more than 11000 institutions in 200 countries, and although Ripple has had an accelerated growth, its market share is minimal compared to that of SWIFT. It is very likely that instead of a commercial partnership SWIFT is looking to be a direct competitor to Ripple; however, any idea is mere speculation. Despite this, any effort by either Ripple or SWIFT to bring together two markets that until recently were considered antagonistic is something to be admired. Competition is good, so are alliances. At the end of the day, it is the ecosystem that wins with all this. Not true. Another fake news spread by ripple – so unreliable. SWIFT is solid and there to stay. Much more effective and reliable thatn this crypto bubble.